Family Fun Magazine for as low as $2 per Year! 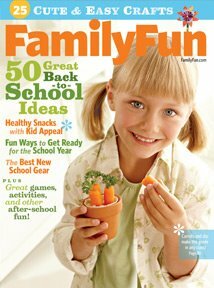 Today on Eversave you can pay $5 for a 1-year or $10 for a 2-year subscription to Family Fun magazine. If you are a new member, you will automatically receive a $3 credit just for signing up making this offer as low as $2 per year! If you are new to Eversave, click here to sign up and claim your $3 credit. Then head on over to the Family Fun Magazine offer. Click ‘Buy’ to snag this offer and choose between a one year or two year subscription. Note: This offer is for new Family Fun subscribers only. 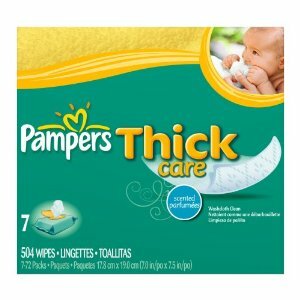 •Promotional value expires on Dec 31, 2011. In honor of Labor Day, the Disney Store is offering FREE shipping site-wide when you enter code LABORDAY at checkout. Plus already clearanced items are discounted an additional 25% off. 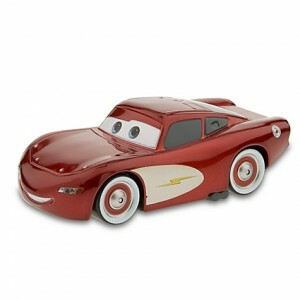 Plus if you shop through ShopAtHome.com, you can score an additional 10% cash back right now! Or if you prefer Ebates, you will get 5% cash back. There are lots of other great deals. 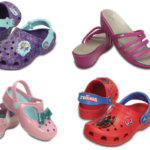 To find the sale items simply click on ‘Sale’ in the top navigation bar. 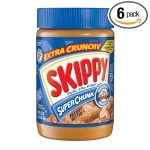 $9.94 for 6 jars or $1.65 each shipped! Note: This offer can end at any time. Let me know if this deal works for you! 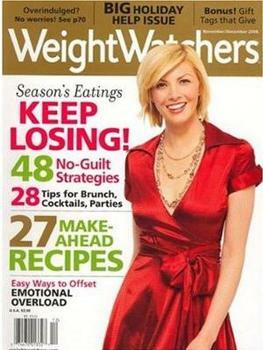 Weight Watchers magazine for only $3.99/year! 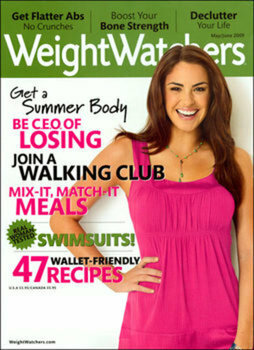 Right now you can score a subscription to Weight Watchers magazine for only $3.99/year at Tanga.com. You can purchase up to 3 years at this price. Simply use code WEIGHT at checkout and your discount will pop right up. Keep in mind that Tanga deals are subject to end at any time. So be sure to snag this one quick if it’s one you are interested in! I’m guessing many of you with school-age kids will be excited about this offer. 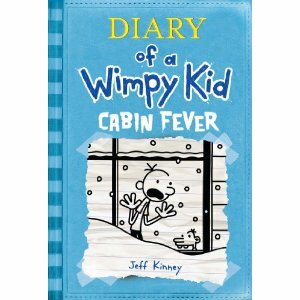 You can pre-order the hardcover edition of Diary of a Wimpy Kid: Cabin Fever (the next in the series) for only $7.67 on Amazon (45% off) plus FREE shipping. 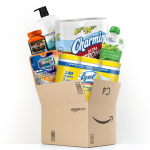 In addition, you are guaranteed that if the Amazon.com price decreases between your order time and the end of the day of the release date, you’ll receive the lowest price. The release date is November 15, 2011. I have never read any of these books, have you? Head over to Amazon and follow the instructions to tweet about the Amazon Video on Demand program and receive a FREE $5 Video on Demand credit in your account. This promotion runs until 9/2. Your credit is valid through 10/31/11. If you don’t have a Twitter account, it’s very easy to sign up here. Then be sure to follow me on Twitter at @kaleyatchaching! Eversave: Two Year Parents Magazine Subscription for as low as $3! 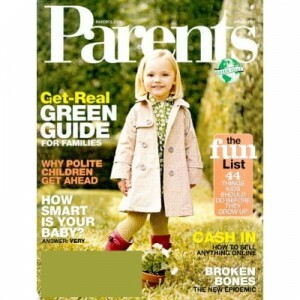 Today on Eversave you can get a two year subscription to Parents magazine for only $5. If you are a new member, you will automatically receive a $2 credit just for signing up making this offer only $3. If you are new to Eversave, click here to sign up and claim your $2 credit. Then head on over to the Parents Magazine offer. 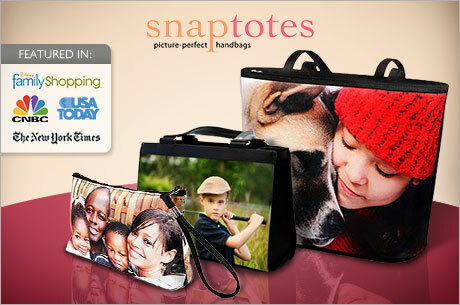 Click ‘Buy’ to snag this offer for $5 (or $3 for new members!). HOT! 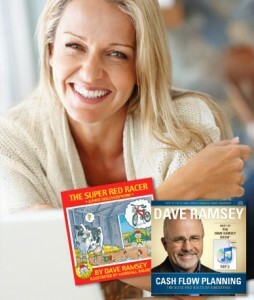 Two Dave Ramsey Audio Downloads for only $1 (a $21 Value)! 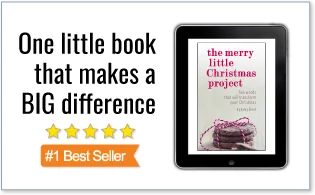 I am excited about this offer because I know many of my readers are BIG Dave Ramsey fans. 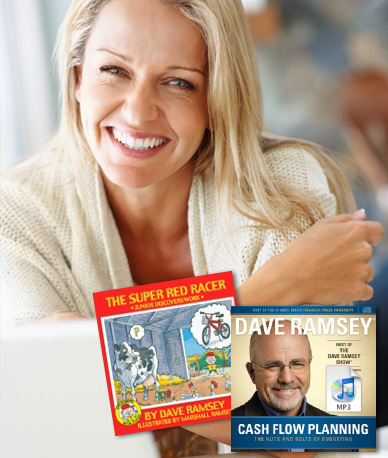 Today on Mamasource you can score two Dave Ramsey downloads (a children’s book and “Cash Flow Planning” for only $1 (a $21 value)! 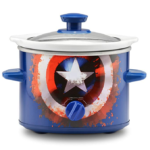 I’m not sure if this offer will sell out or not, but I recommend heading over and snagging it now just in case. It’s going to be a hot one!